The Spanish King postponed his visit to Morocco several times. 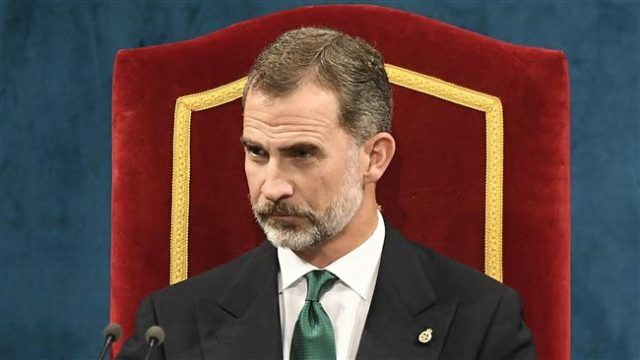 Rabat – Spanish news outlets are widely reporting that King Felipe VI of Spain will arrive in Morocco this week. King Felipe VI spoke positively about the strategic ties in July 2018 at the 5th World Congress of Middle East Studies. 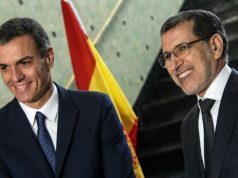 “The relations between Morocco and Spain are strategic because we are neighbors who have shared concerns and who face common challenges and threats that we can transform into opportunities for close cooperation together with will and determination,” he said. 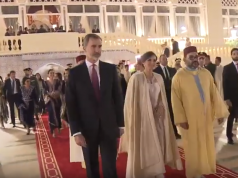 The Spanish monarchs made their last visit to Morocco in 2014. King Mohammed VI and Princess Lalla Salma received them in an iftar attended by more than 300 guests. 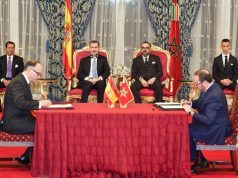 In addition to their strong diplomatic ties, Morocco and Spain are also strong business partners. According to data from the European Statistics Office, Moroccan exports to Spain increased by 5.4 percent during the first 11 months of 2018 compared to the same period in 2017. 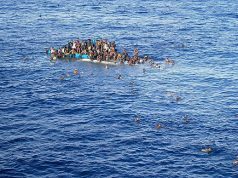 Moroccan imports of Spanish goods also recorded an increase of 2.6 percent from a year before.